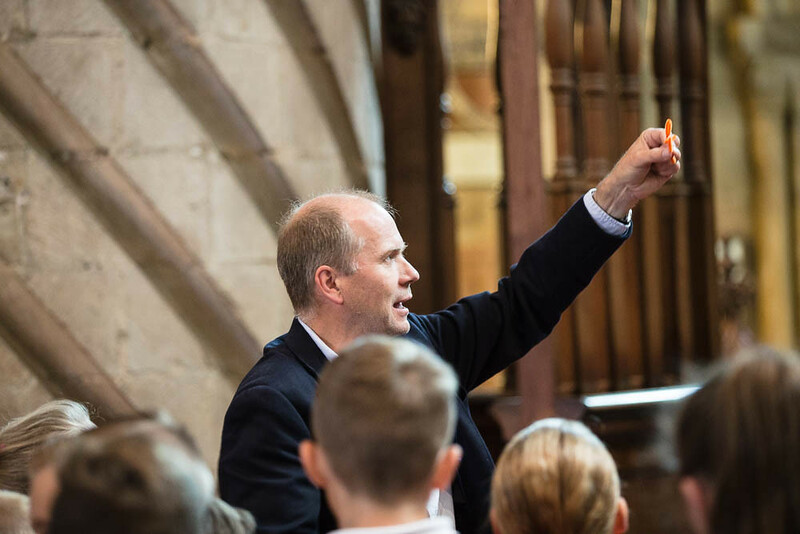 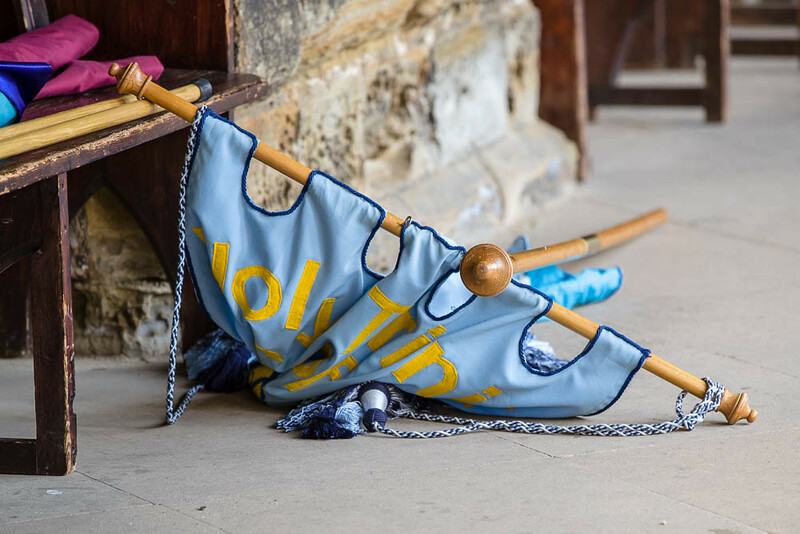 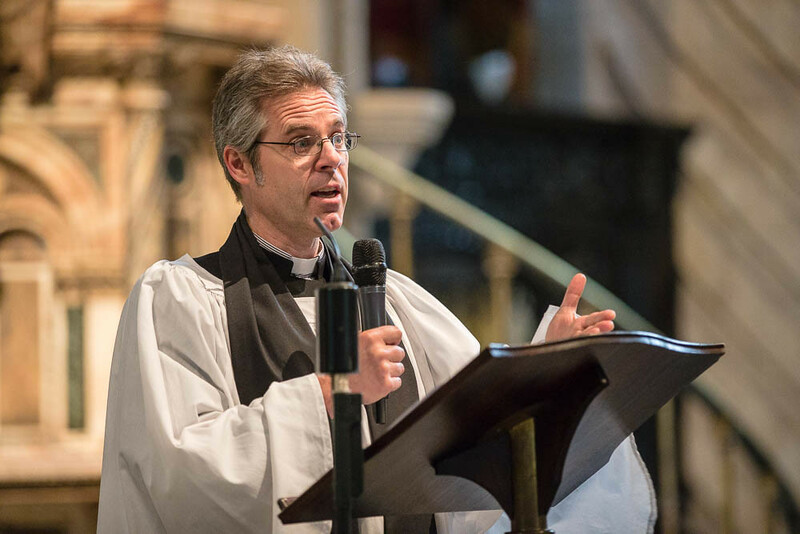 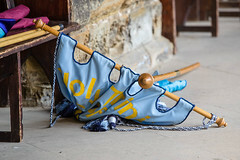 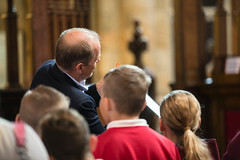 More than 2600 year six children from 76 schools have been celebrating the end of their primary school days and the start of the journey to secondary school. 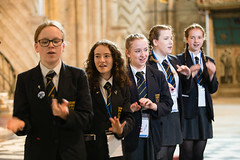 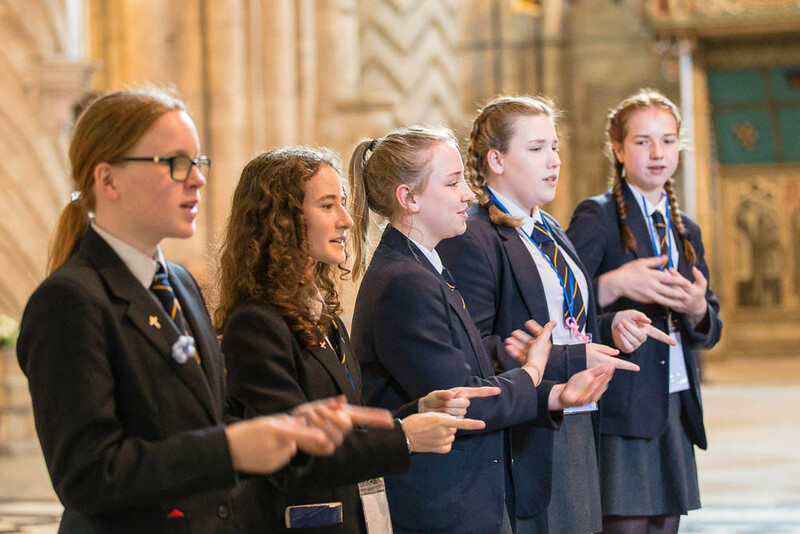 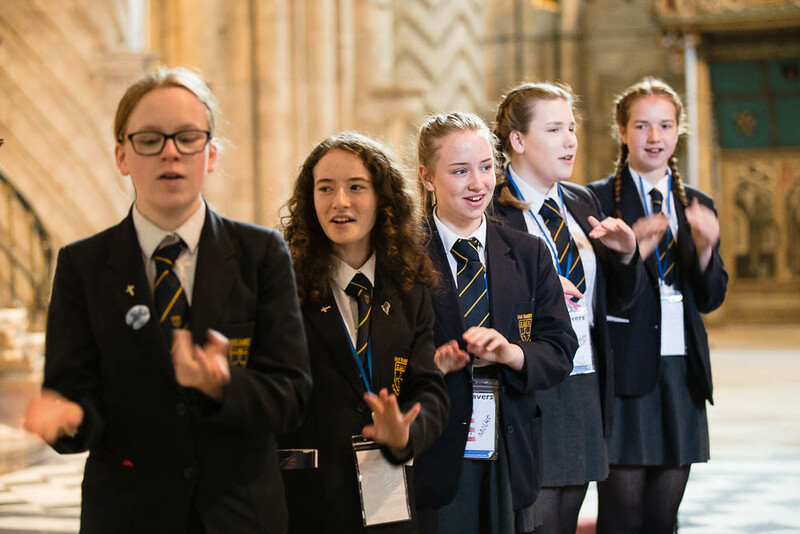 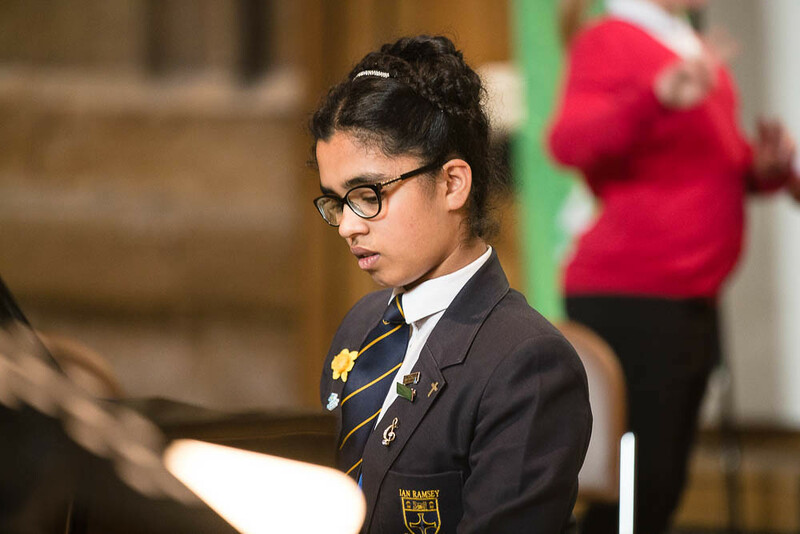 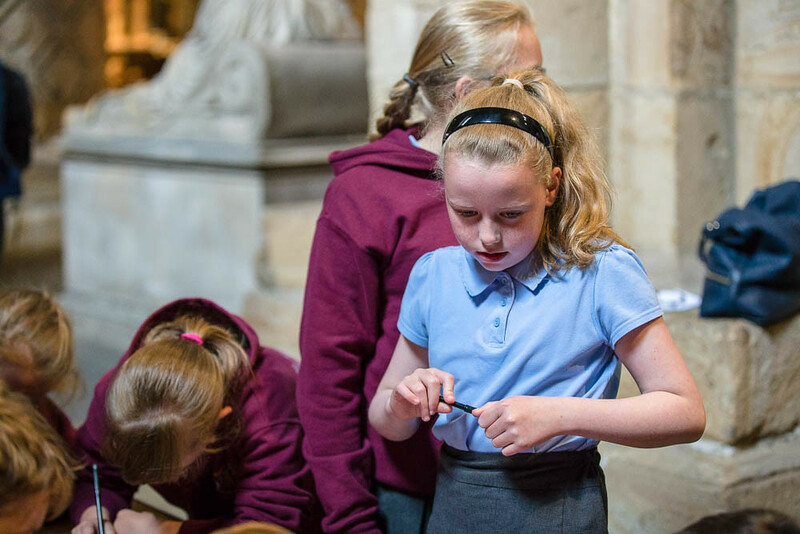 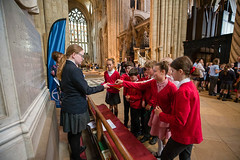 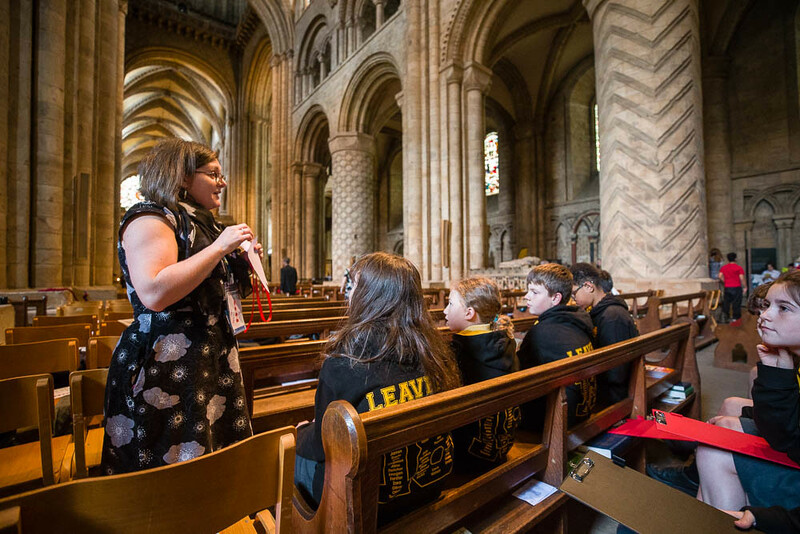 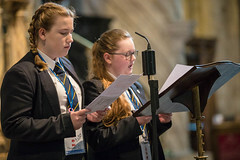 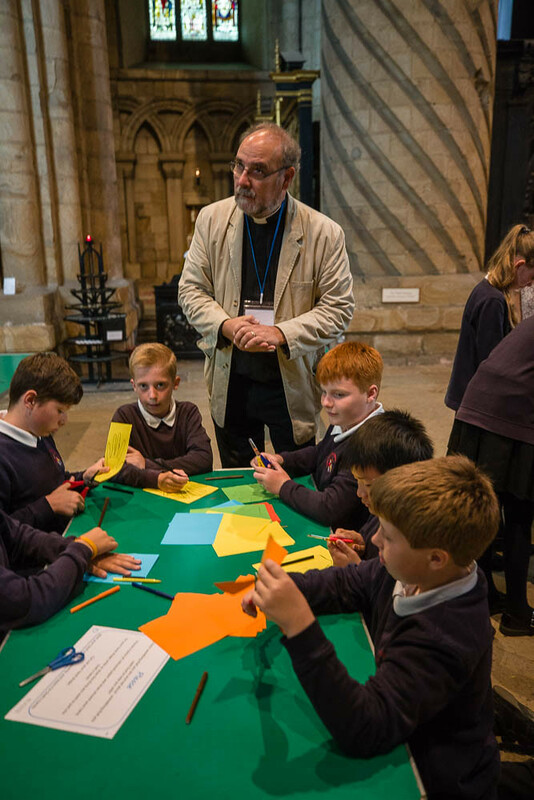 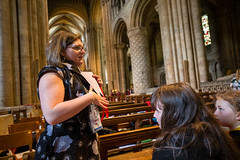 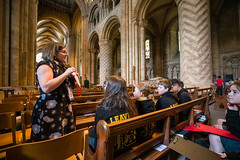 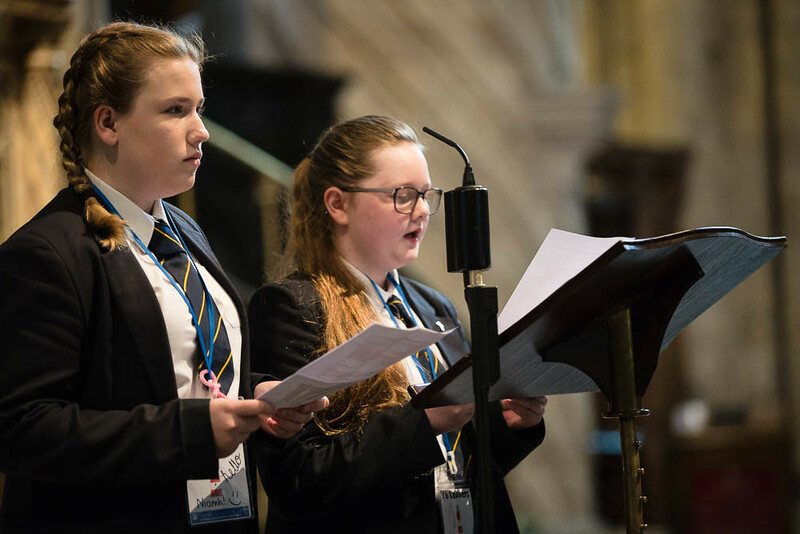 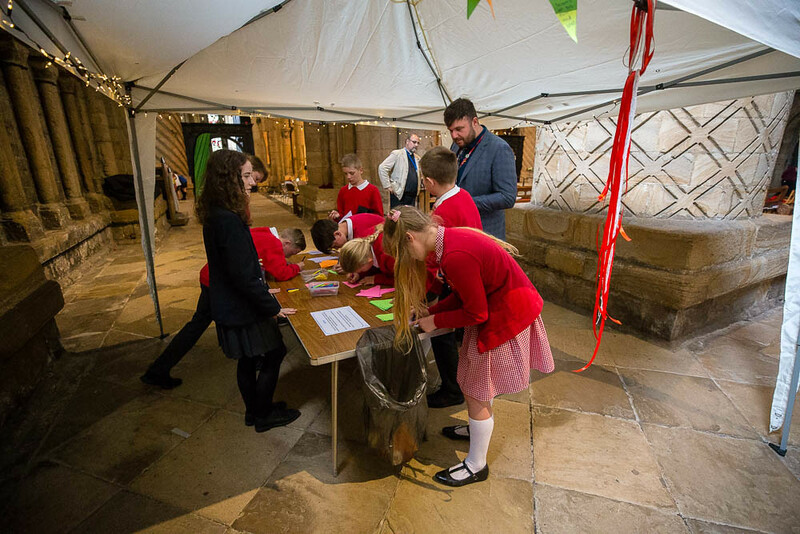 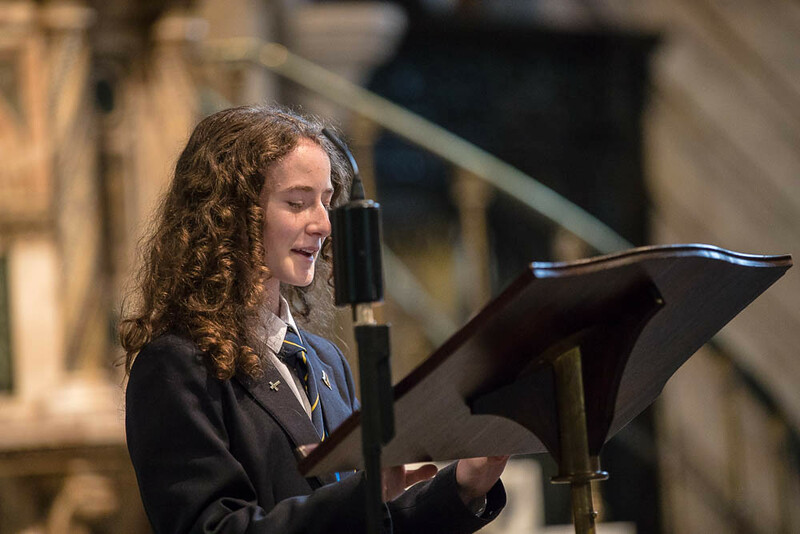 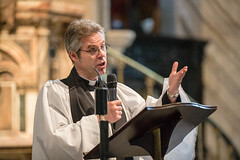 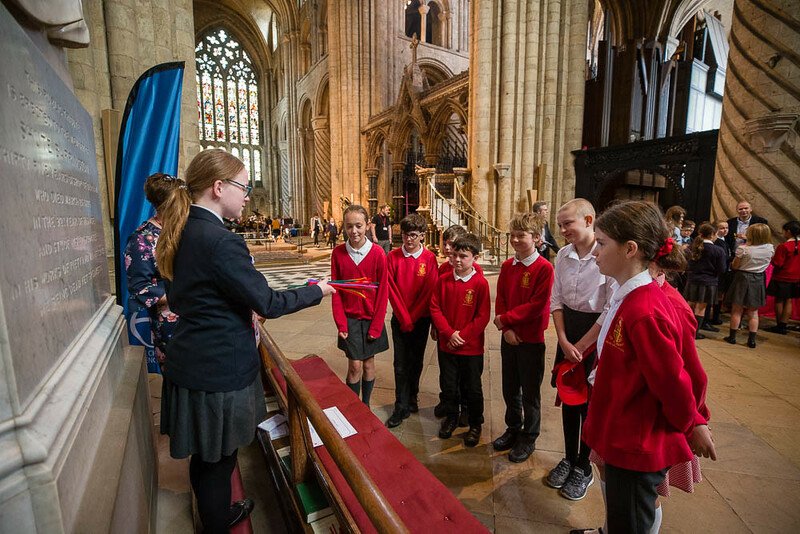 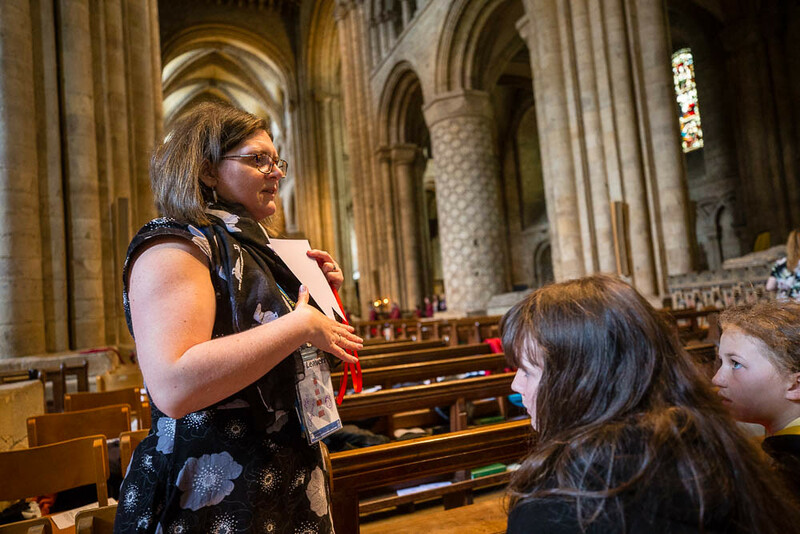 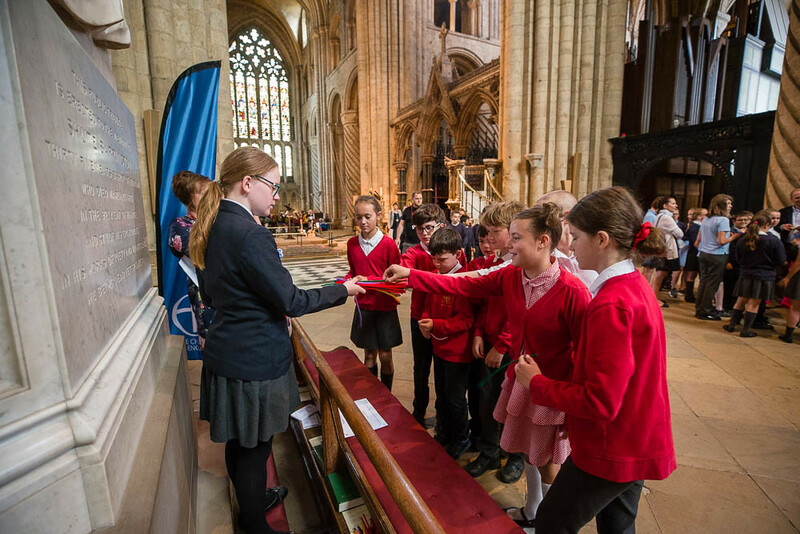 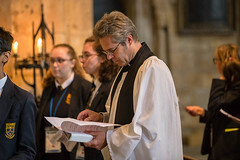 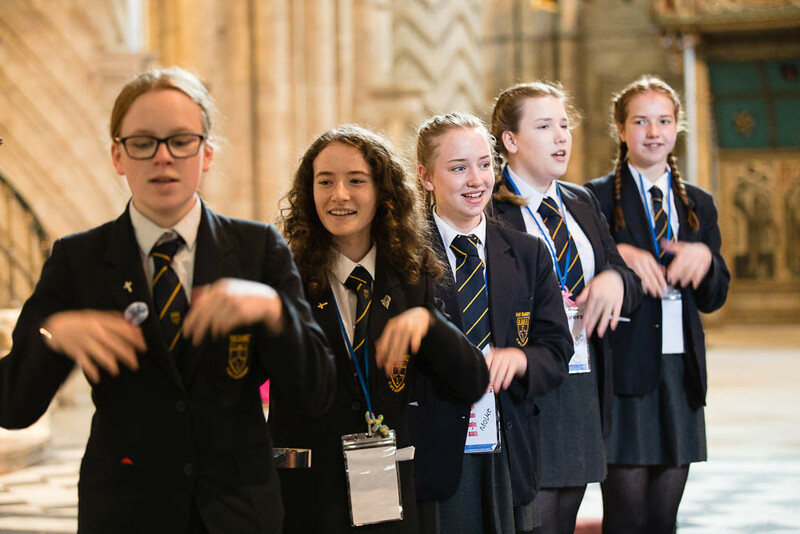 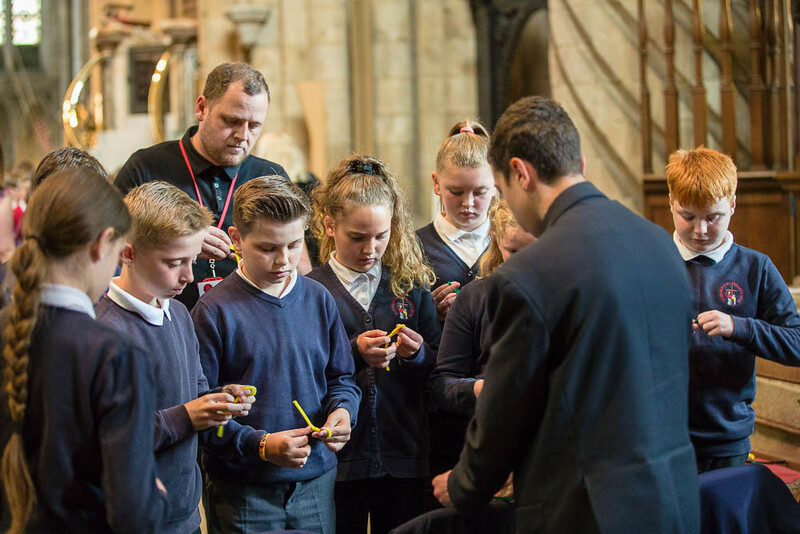 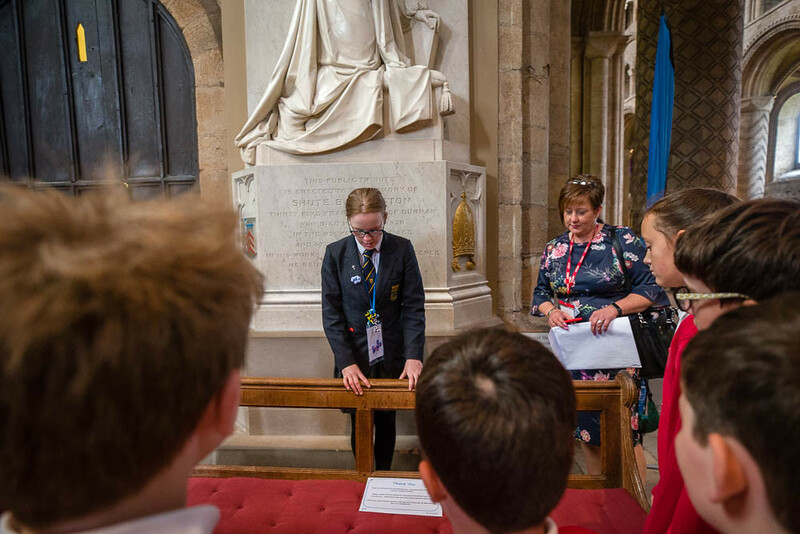 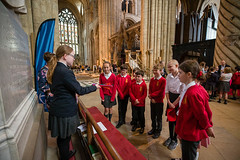 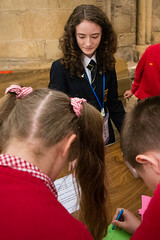 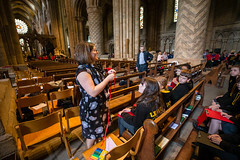 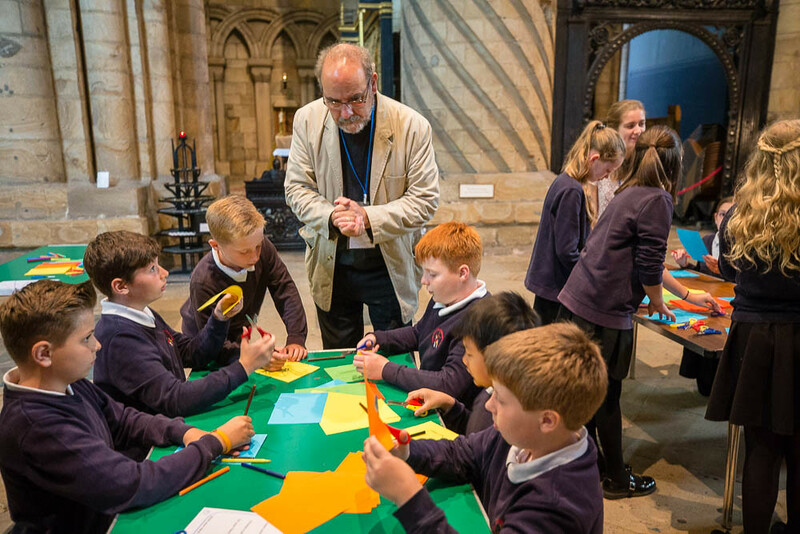 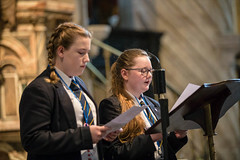 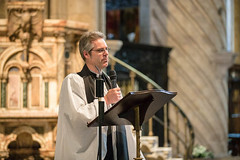 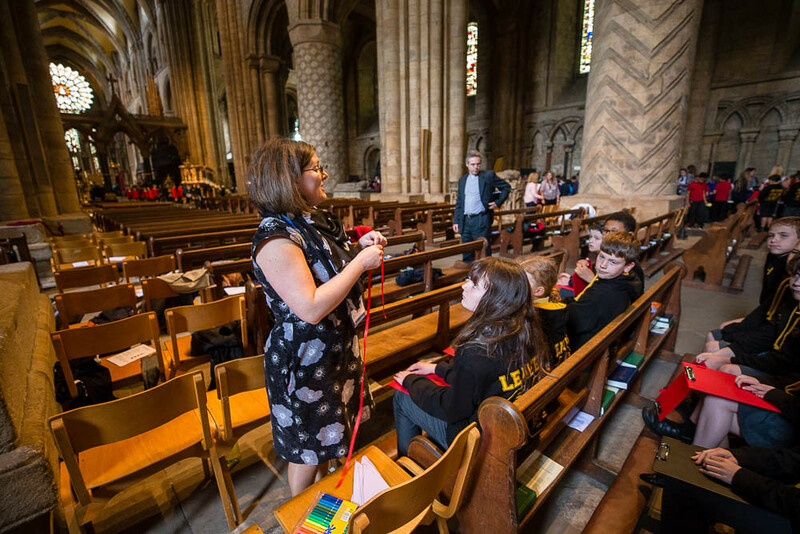 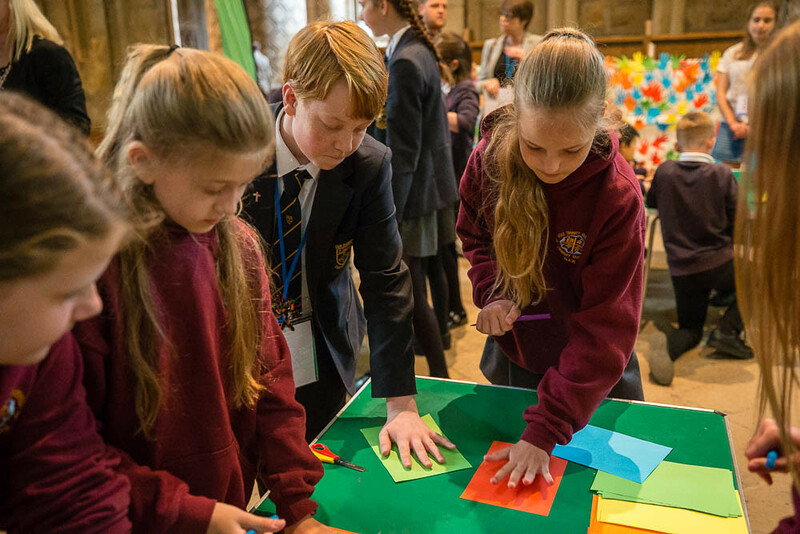 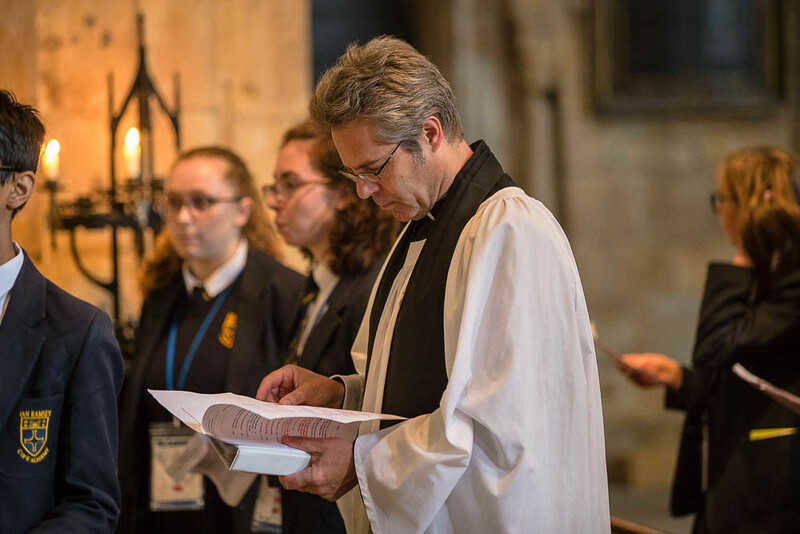 The children celebrated at 6 services at Durham Cathedral lead by Pupils from Ian Ramsey Church of England Secondary School in Stockton. 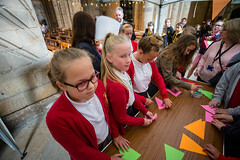 As well as a short service of celebration, each session started with groups of children going around a selection of prayer spaces. 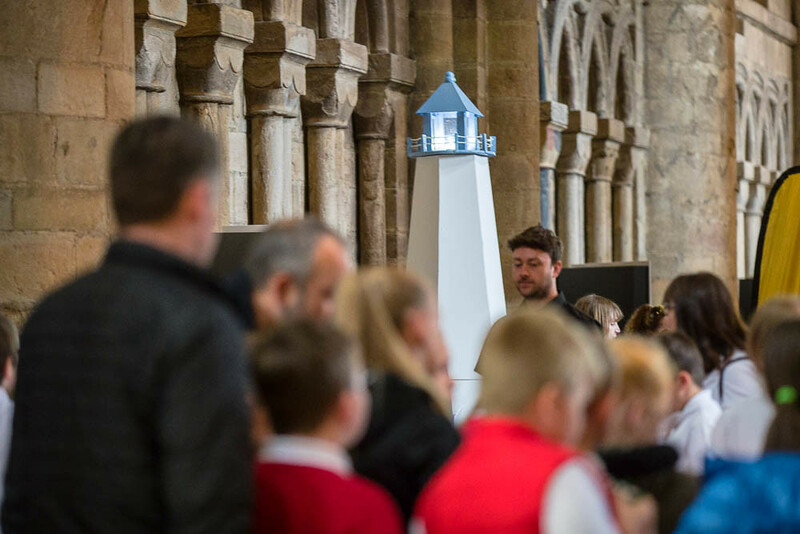 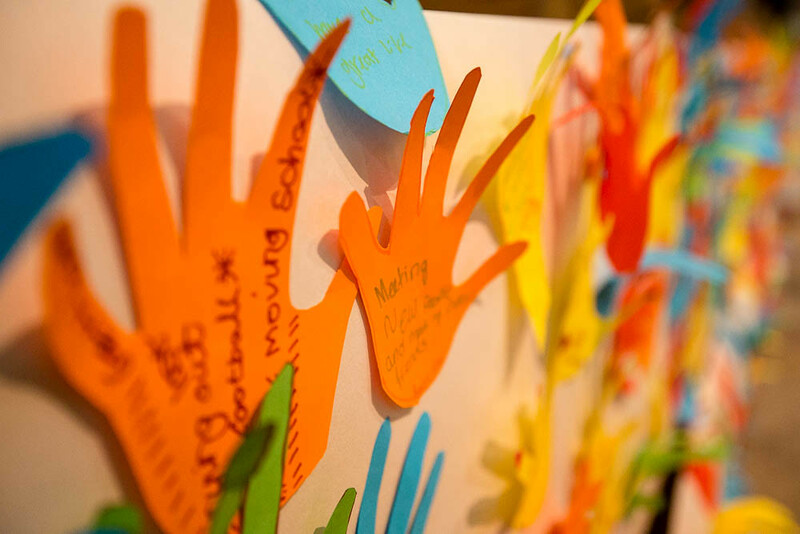 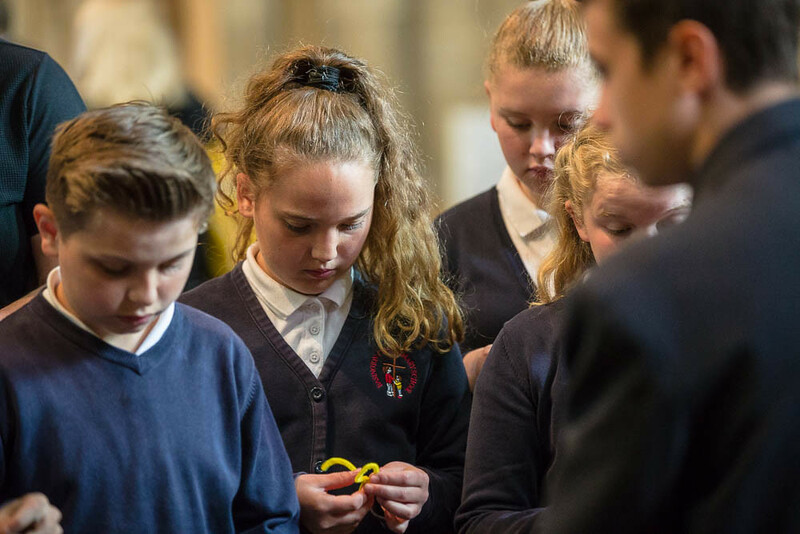 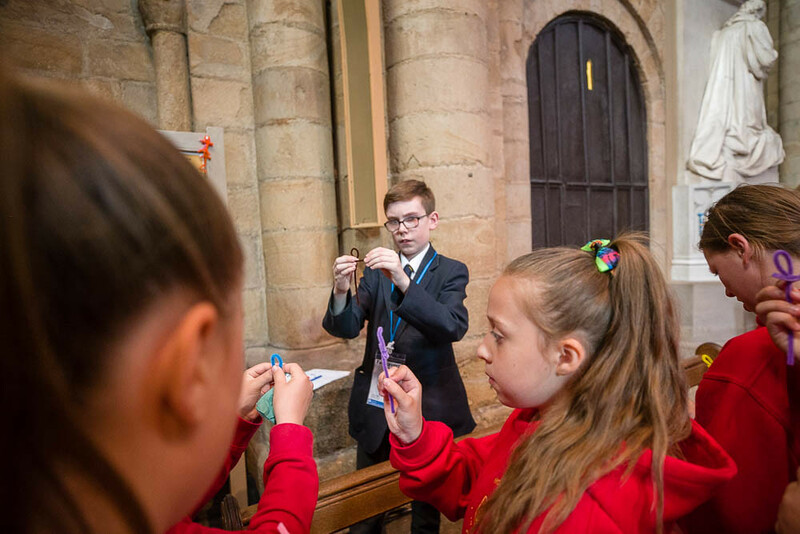 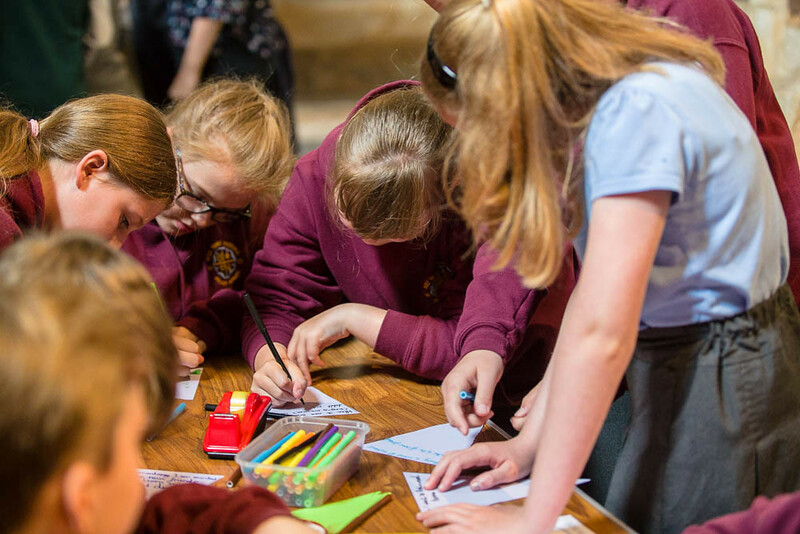 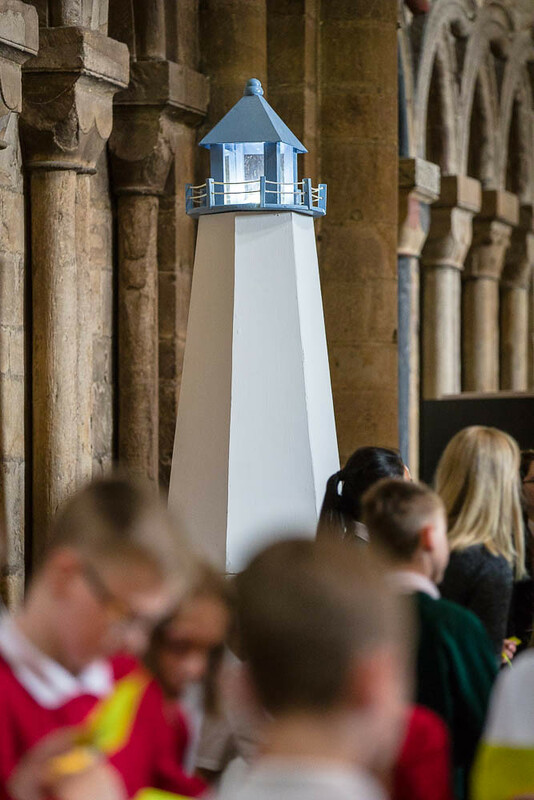 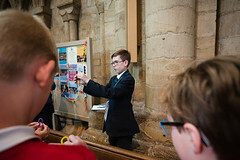 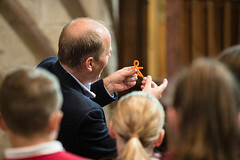 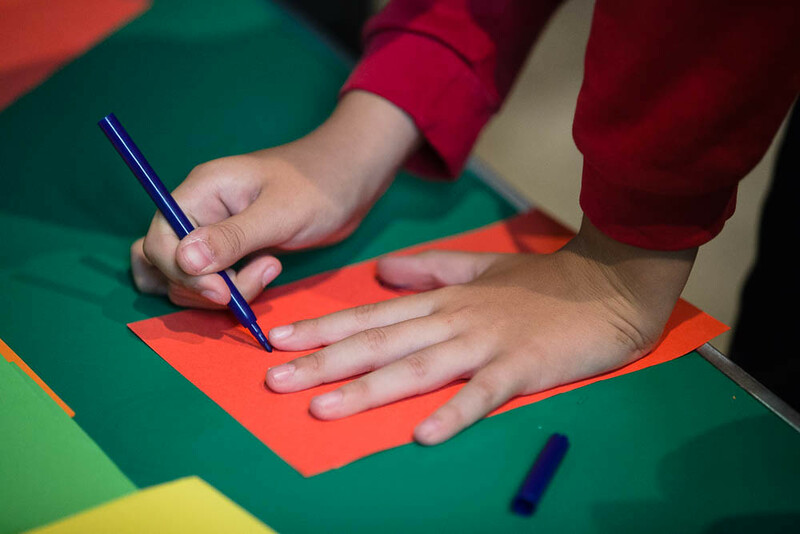 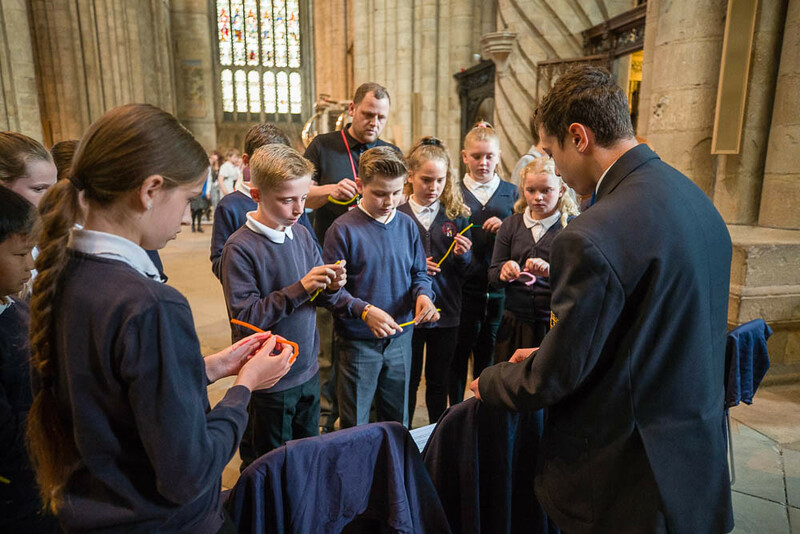 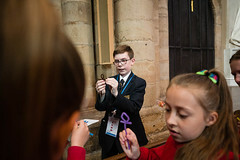 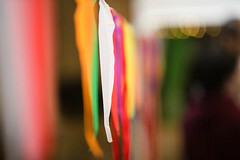 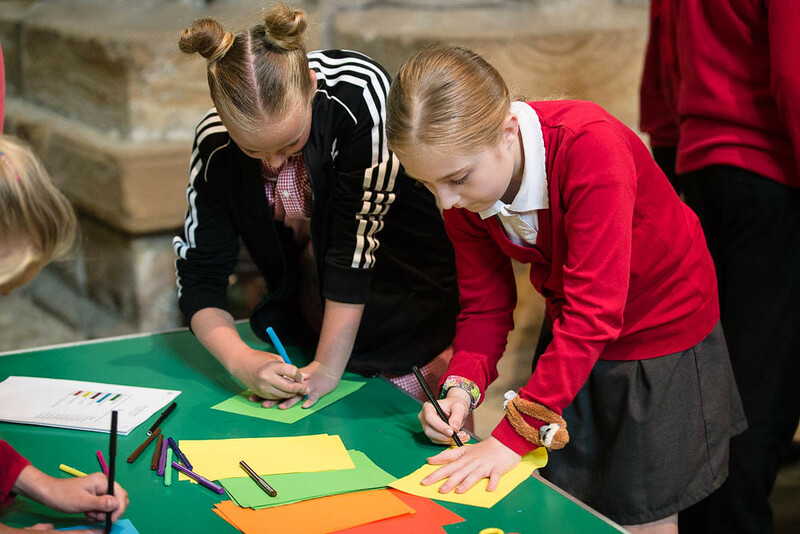 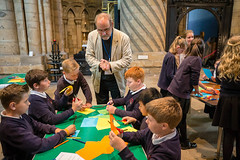 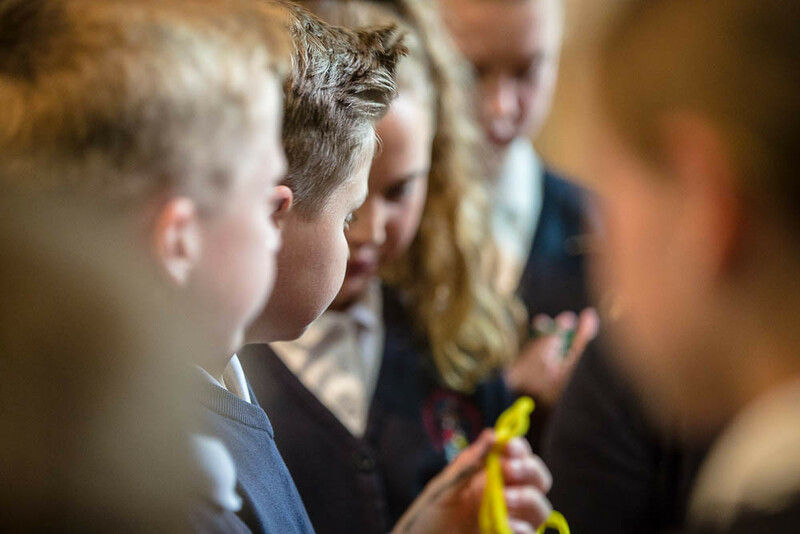 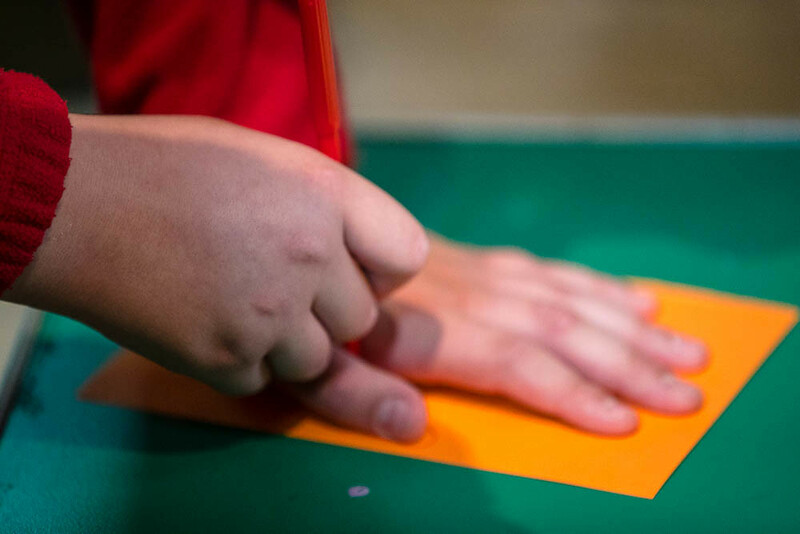 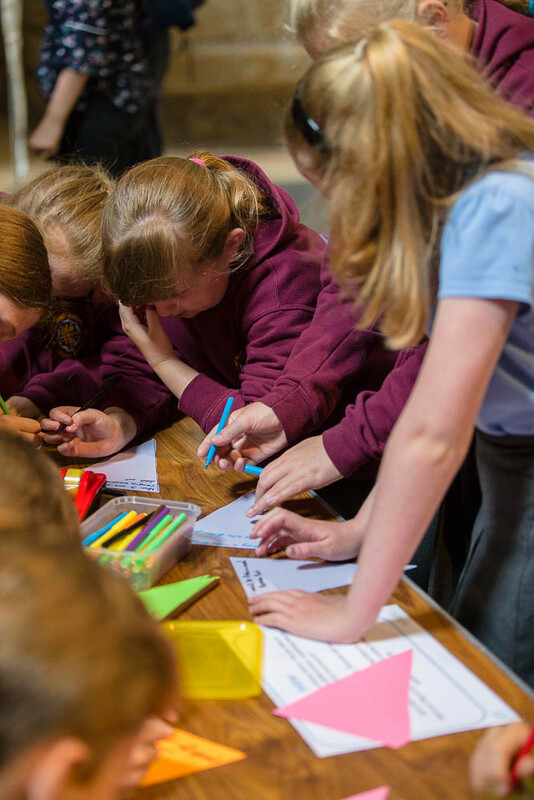 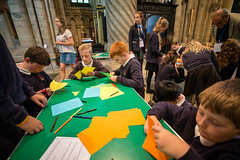 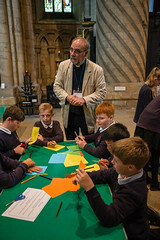 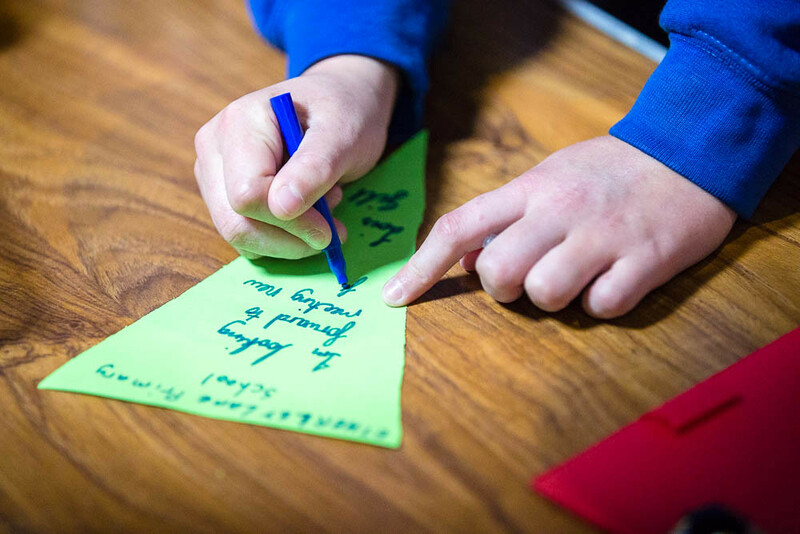 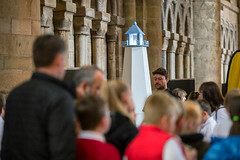 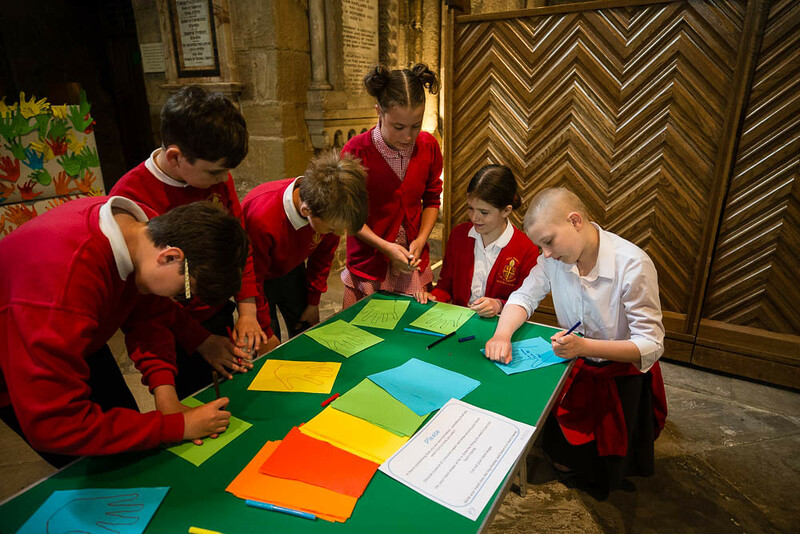 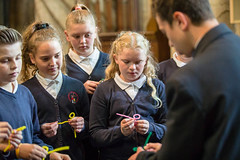 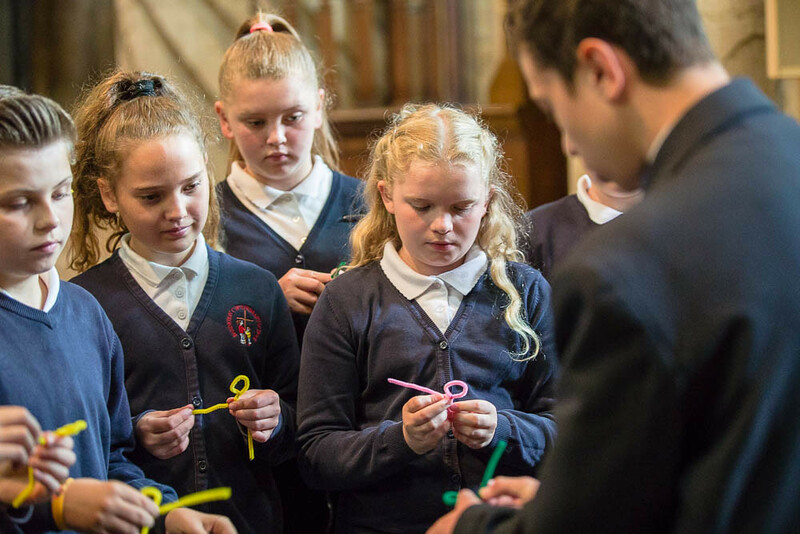 The prayer spaces which were hosted by the Ian Ramsey students included a range of activities including making pipe cleaner friends, a prayer lighthouse, recording memories flags and cutout hands as well as an opportunity to pray for their next step on the education journey.